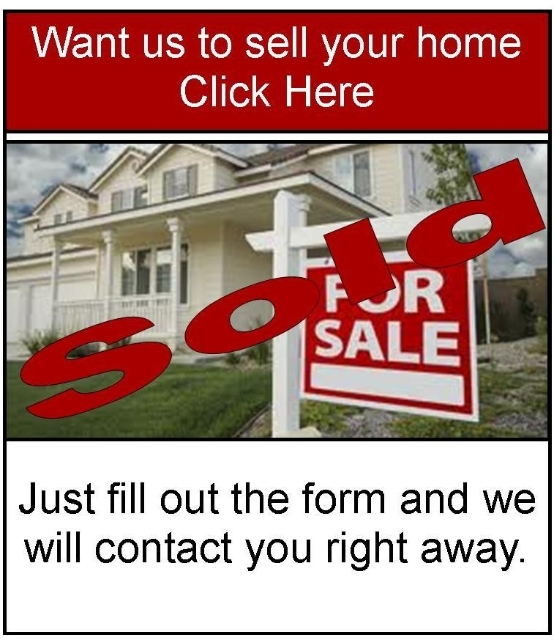 The King Team Takes A Different Approach To Marketing and Selling your Home. a. You can use this domain to tell others where to find your home. Let’s say you are out and meet some people that are thinking about moving to the area and you tell them our home is for sale you don’t have to remember your agents name or website all you have to tell them is go to www.youraddress.info. On that page there will be a mls link, your 30sec commercial, pictures, and more. b. You can use this Domain to send to friends and family via email post on face book, twitter and more. a. Americans have been programmed since birth to watch 30 second commercials anything longer than that we lose the audience. b. It needs to be Funny and entertaining and still get the message across some of the best commercials are simple one liners like":Where’s the beef" for Wendy’s or Flo from Progressive Insurance and I’m sure you can think of a few yourself. We use" this is the one" Real estate Genie " and others in some of our commercials. c. YouTube, Netflix, Hulu and streaming video has changed our world, My daughters now watch YouTube short funny videos all day long like I watched Saturday morning cartoons or The A Team on Tuesday nights But the difference is they can share the videos and make it go Viral. a. Tulia. 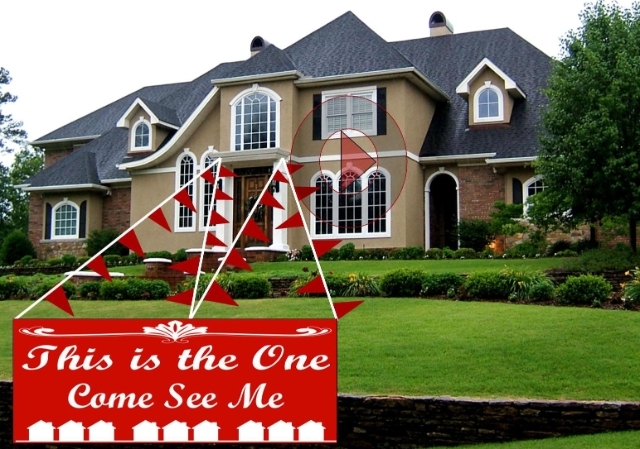 Zillow, Realtor.com Kw.com, Kingteamhomes.com and all the rest just like all the other agents but the trick is to sell your home by making it stand out. 4. 12 years of relationships with realtors in the Dfw area.